Basciville are a multi-instrumentalist folk/indie duo, based in Co. Wexford, Ireland. 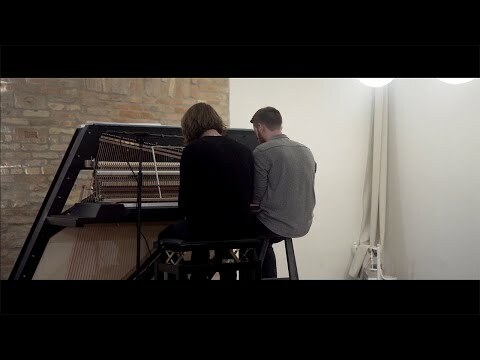 Brothers Cillian and Lorcan Byrne began creating music together in 2016. The pair had previous honed their skills as performers as touring members with some of Ireland's best known live acts. Basciville independently released their debut EP 'Blues in Red' in 2016, earning rave reviews from critics and audiences alike. The band were praised for their honest and distinctive sound, their own unique take on modern folk music. Following on from the release of 'Blues in Red', Basciville set about on what seemed like an endless tour, performing headline shows throughout Ireland and Europe and appearing at countless festivals. All that time on the road has built a engaged and ever growing fan base. During this time, Basciville released four more singles independently, including their new single 'Shall We Gather', in December 2018. 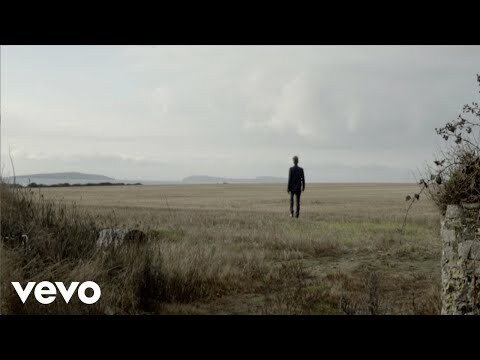 Each single highlights young songwriters and musicians clearly at ease with their craft, but eager still to continue growing and creating their own unique version of popular music. 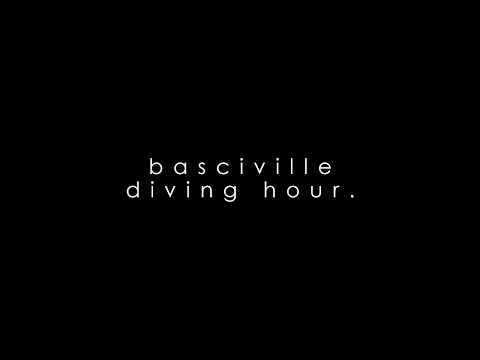 Basciville hope to release their as yet unnamed follow up EP in early 2019.